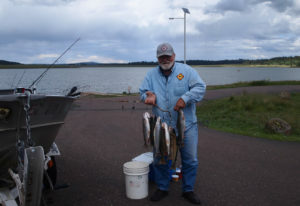 Paul L.: Great fishing again at Big Lake! Don’t think there was a dozen people on the lake and only two boats. Water is still pea green, however using different techniques proves fatal for both rainbows and cutthroats. Cutthroats are spawning. 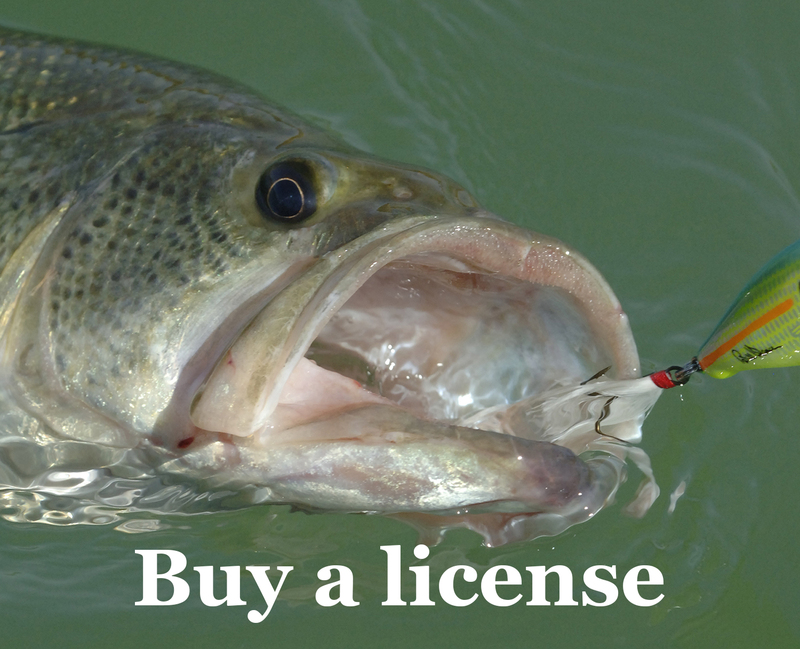 Fish shallow for them. The scenery is worth the trip. See ya in the coming weeks.